41 Briar Lane, Rockford. The 1,978-square-foot home has 3 bedrooms, 2 baths, a remodeled 2nd floor, slate floors, walls of windows, a master with a walk-through closet in 3 separate sections, hydronic radiant heated floor system and a roof deck. 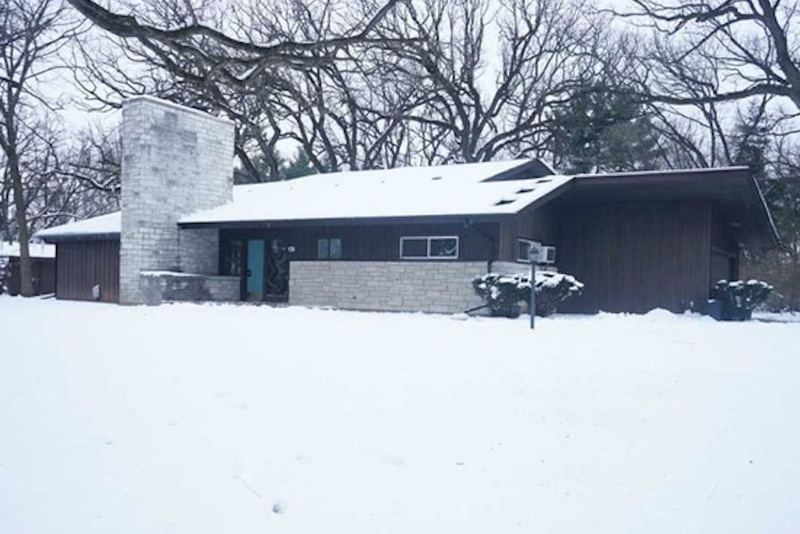 The home was designed by famed Rockford architect Ed Ware and is on a 1-acre double lot.